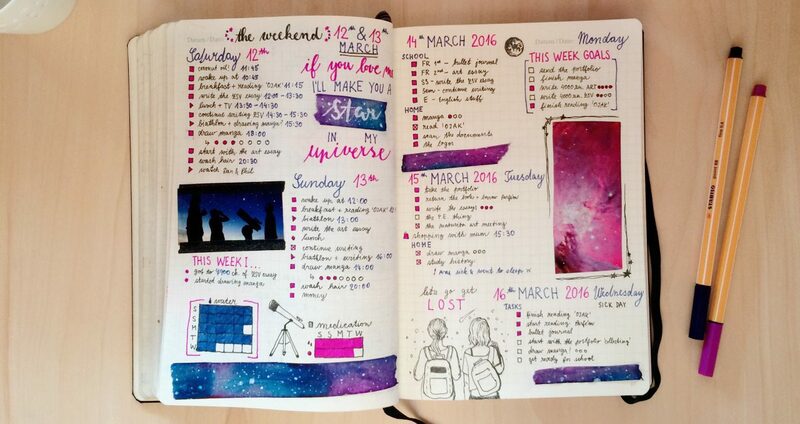 If you’ve been looking for a way to organise your thoughts and life, then you might have heard about the latest trend in the planning community: bullet journaling. 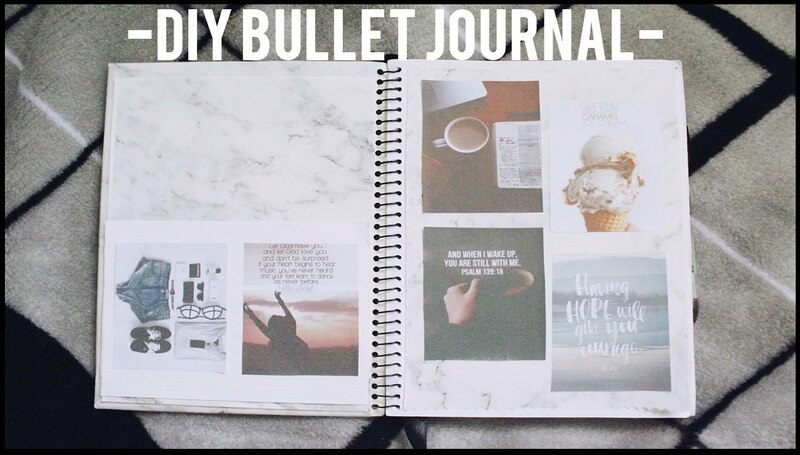 Bullet journaling (or bu-jo for the tech-savvy) is a organisation system for those who may have too many goals and to-do lists for their own good. It can be anything that you want it to be and is not restricted to just one style. 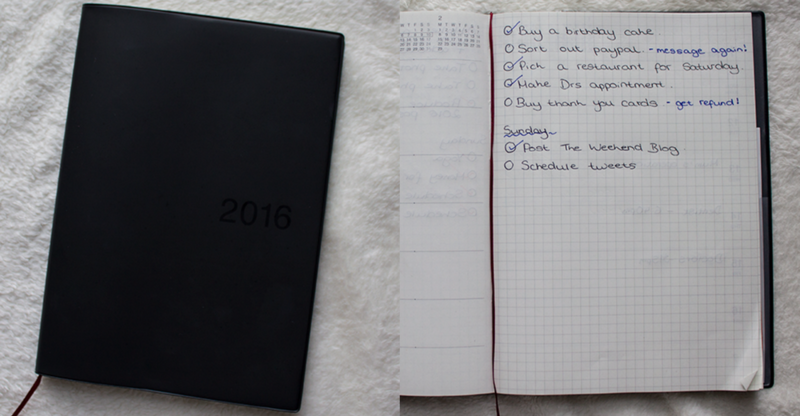 It could be your to-do list, sketchbook, notebook, and diary, but most likely, it will be all of the above. You’re limited only by your imagination on how you want to plan out your day, set your goals, keep track of important tasks and so on and so forth. 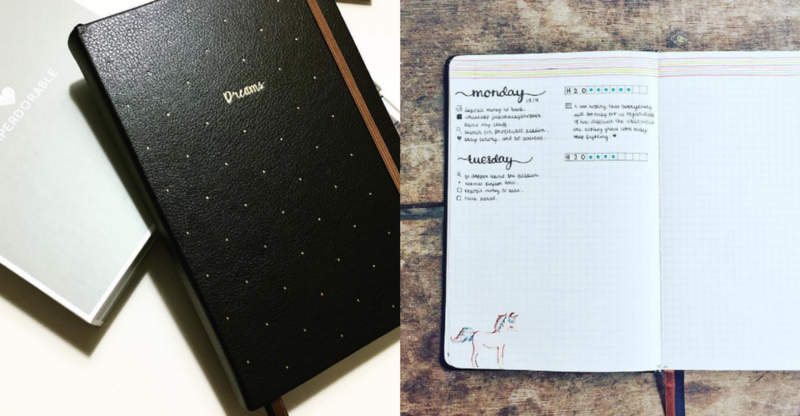 So now that you’ve probably been sucked in by the beauty of bullet journaling, here are 9 places you can get journals that can kickstart the obsession with planning (we will not take responsibility for any new obsessions formed after reading this article). 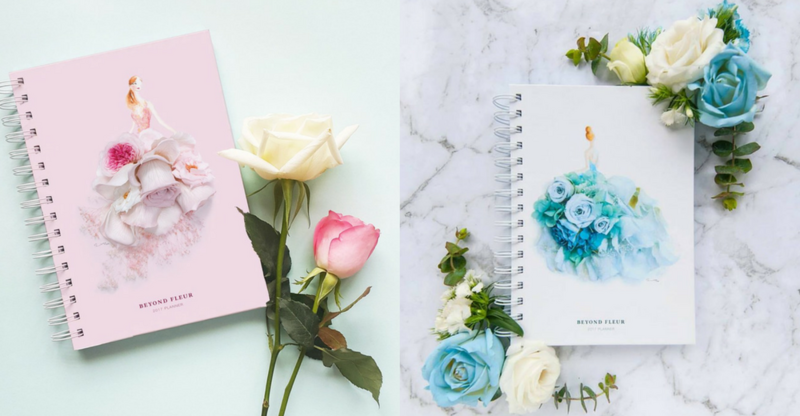 B’Nottee have been making eco-friendly and hand-made stationery since 2015 and their use of a ‘make fresh and sell fresh’ concept has attracted various customers to their wide range of products. Their notebook inserts made with recyclable materials are handy for bullet journaling as some come with grids while some are just plain blank. The A5 size makes it pretty convenient as well in case you’re one to carry your journal around and keep those daily habits in check. There’re also different types and formats available that you can pick according to what your scheduling would be like. JM Creations sells a few items that are handmade and crafted with care. Their specialty lies in personalised cards as well as planners and calendars. What is unique about their planners is they provide different sheets of inserts with some segments specifically catered towards the kind of table that you’d wish to bring out. Some of their pages also come with headers which is a nice touch if you’re not super creative and prefer having these instead of your own. Most likely if you’re getting into the bullet journal scene, it would be recommended for you to take a look at Paperdorable, and with reason too. Their planners seem to have been designed just for bullet journaling and as a bonus, they come wrapped in custom designed packaging. After you get over that beautiful covers, the inside comes with 100 GSM paper and a dotted grid layout. If you frequently visit bazaars that feature a lot of handmade crafts, most likely you would have bumped into Notbook-Notbuk before. 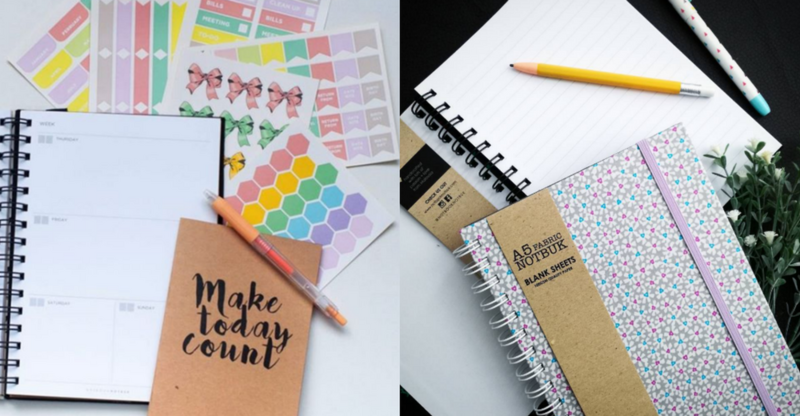 Their range of products include the usual stationery as well as notebooks and planners that have a wide range of designs for you to pick from. From florals to abstract shapes in pastel colours, this is where you might be able to find an aesthetic that pleases you. The sheets inside are already segmented into months in case you’re more comfortable with keeping your to-do lists separated that way. 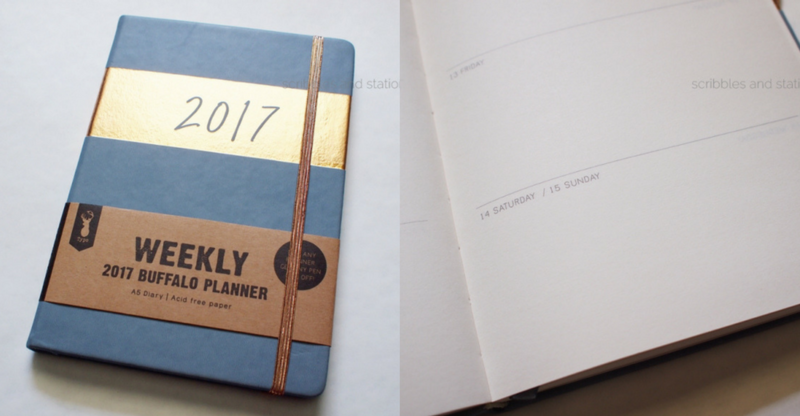 Mossery is quite well-known in the planner scene, with their planners and mini-journals being a staple for the enthusiasts who have been doing this for a while. This option is definitely for those who don’t mind investing into their planning hobby by getting a well-made journal. The outer cover is pretty nifty with its leather design and also intricate nature series. You could even customise it by getting your name embossed on the cover too. The inside sheets are a mix of lines and grids, which gives the flexible option for those who might want a variety in their planning and not stick to one. But then again, that’s the whole point behind bullet journaling because if there’s one thing that’s to be remembered is that it’s not meant to be super consistent in terms of layout. If you’re not really fussy about pretty covers and just want practicality, maybe a simpler option would suffice. Muji is a famous Japanese franchise brought over to Malaysia with a variety of items ranging from homeware all the way to snacks and confectionary. 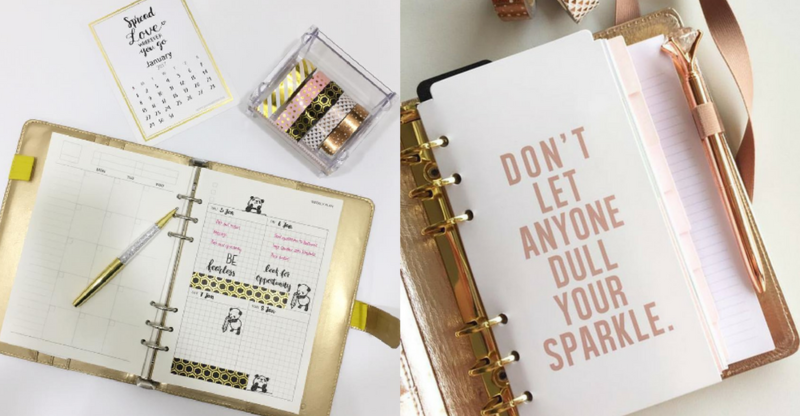 They also have quite an extensive range of stationery including paper sheets of grid patterns to be put into a ring binder and even planners. The simple layout and plain designs should appeal to the minimalists out there, and price-wise, they’re on the much lower range. Coming from Australia, everything about Typo just screams creativity and self expression. This includes their best-selling diaries and planners. 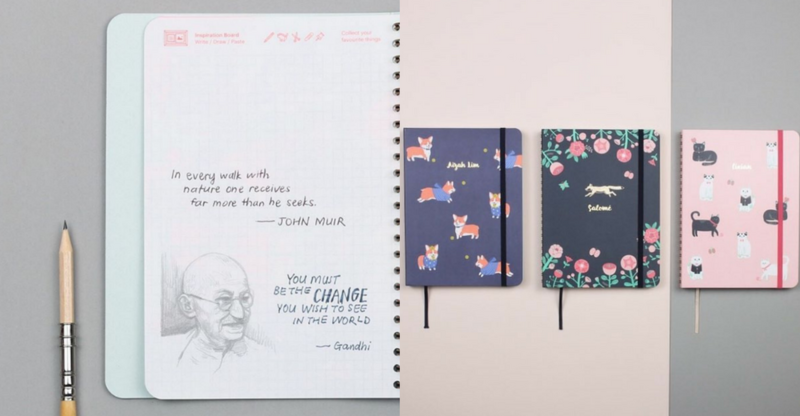 Typo’s offerings are for fans of journals with ring binding and quirky quotes on covers. Their sheer variety of covers and designs will probably not disappoint. 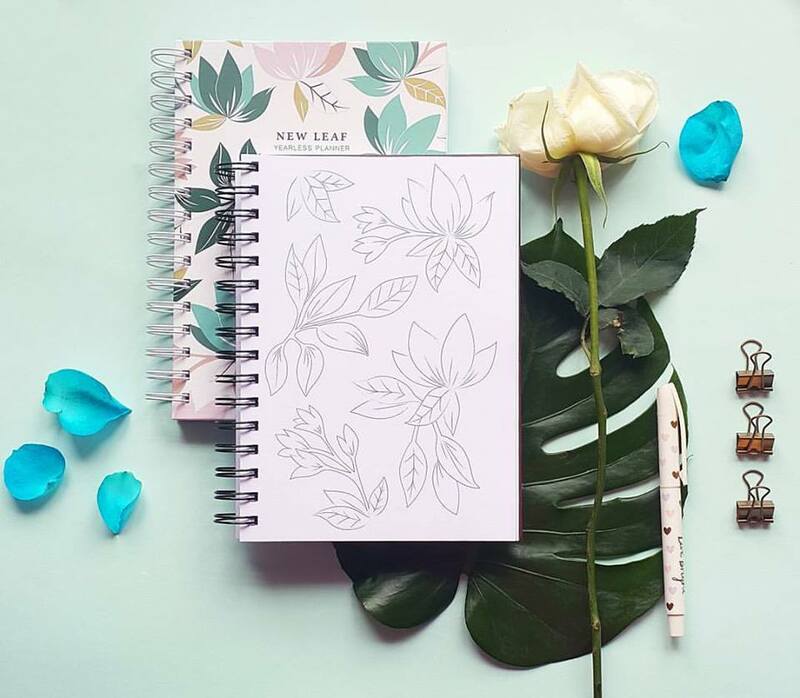 Pebble Paper Design are known for their nature-esque stationery and planners. Their product range consists of many types of notebooks and journals that can be tailored according to your desires. In between the sheets, there are activity pages where you can either colour in an image that they have included (also revolving around the nature theme) or a blank page to design your own theme. It might just be the right put to spark the artist in you to new levels of creativity. 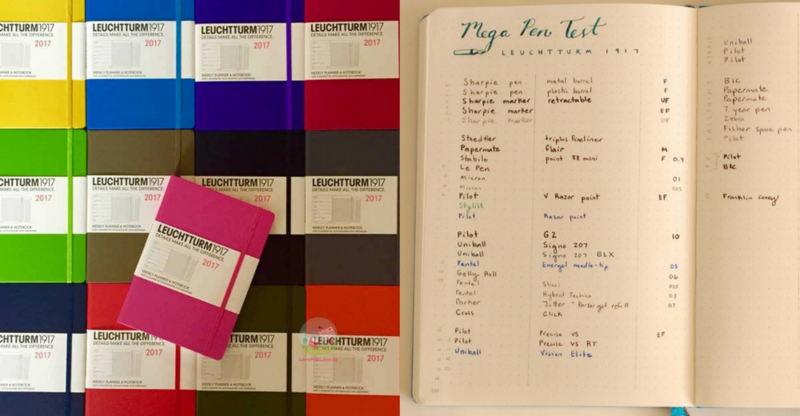 One popular planner used in the bullet journaling community would be the Leuchtturm1917 A5 planner because of its layout and simple covers. It’s widely used internationally but unfortunately is not easily found in Malaysia. 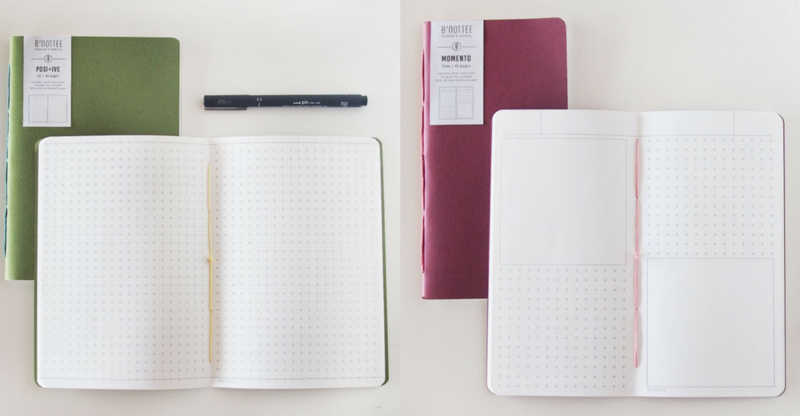 However, ThePaperKisses specialises in importing various types of planners that are often spoken about by other planner enthusiasts, including the Leuchtturm1917 A5 planner. So if this is the planner you’ve seen recommended that you really want to try out for yourself, this is where you can get your hands on it. Alright, this option is for those with a creative mind and willing to put in more effort or are just looking to save some money. 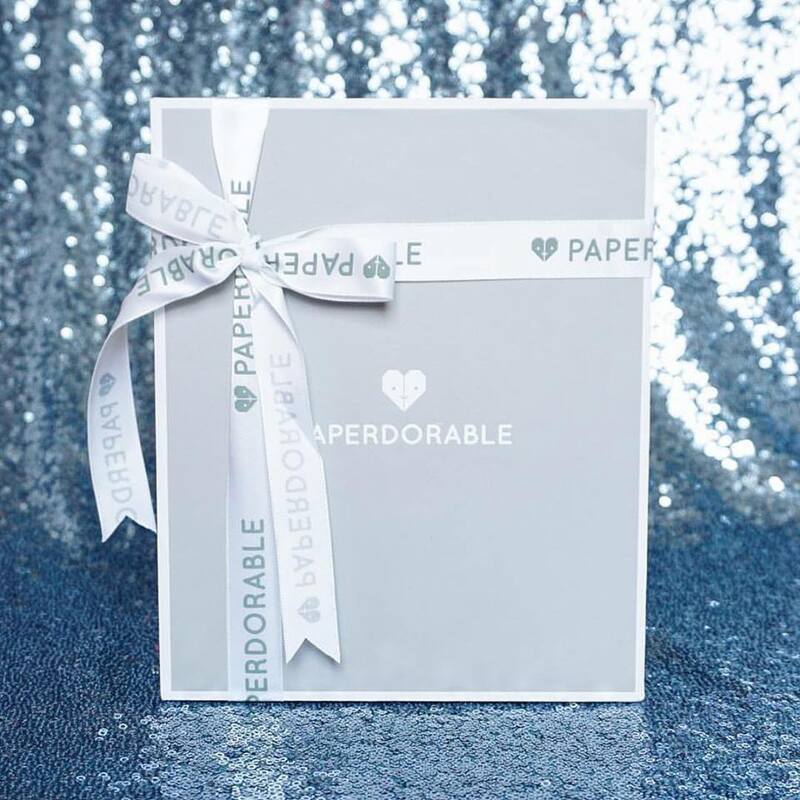 There are various shops such as the ones listed in this article that offer a packet of these planner sheets individually or offer a wide range of binders to which you can store your sheets in. 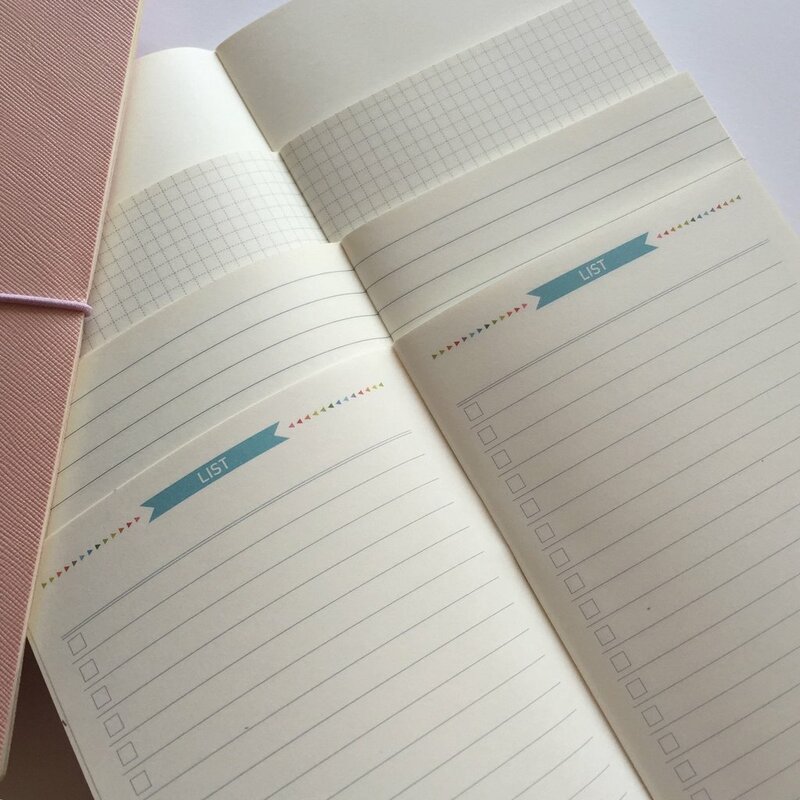 It will take more time and planning to figure out exactly which combinations are more cost effective, but you get the joy of customising exactly what you want in your planner. Price Range: As much as your budget is worth.